FLAC to iTunes - How to Batch Convert FLAC to iTunes Formats to Play FLAC in iTunes? 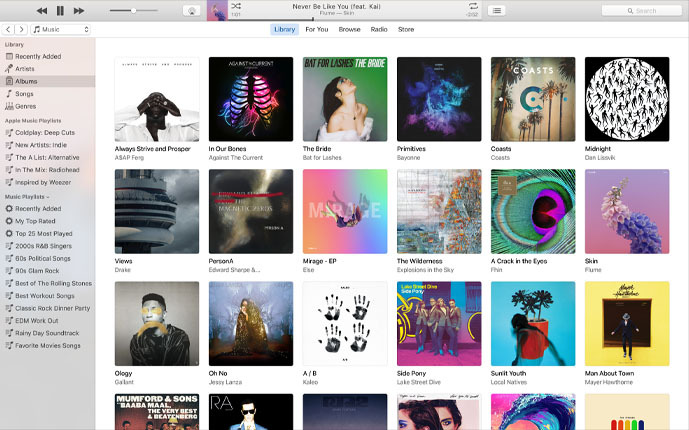 iTunes is one of the most popular way to master your music collection on both Mac and Windows. It comes with so many features to enrich your life. But it is selective that means it does not just accept anything imported to it, for example, it refuses to play FLAC files, either ripped in an audio CD or sent by friends. So many people can’t help but ask “Can iTunes play FLAC” or “Does iTunes play FLAC”. Unfortunately, Apple's software and devices, like iTunes, QuickTime, iPad, iPhone, iPod, don't support FLAC format. Just give up? No. You can still play FLAC in iTunes by converting FLAC to iTunes compatible format at first, then import FLAC to iTunes. But that does not mean you can rest easy. There are still some challenges that needed to be overcome before add FLAC to iTunes. Let’s check the example. I really enjoy iTunes' playlist functions - no other players compare, however, I can’t open FLAC in iTunes. Are there ways that anyone is aware of that will allow me to play FLAC files in iTunes? I tried to convert my FLAC files to another format to use but it would be too difficult to synchronies the tags and song ratings. What should I do? Don’t worry. Just read through the following article to get the best solution. To open and play FLAC in iTunes, a recommended solution is to convert FLAC to iTunes recognized audio formats like MP3, M4A, WAV, AIFF, etc. Faasoft FLAC to iTunes Converter (for Windows, for Mac) is so far the best for help. If you want to import FLAC to iTunes with the quality of FLAC audio intact, you can convert FLAC to Apple's own lossless audio format, ALAC (Apple Lossless Audio Codec). If you care more about file size, you can convert FLAC to a more common format like MP3 to gain more compression rate and smaller file size. No matter you convert FLAC to ALAC or FLAC to MP3, all meta data (title, composer, etc.) include album cover art will be kept. 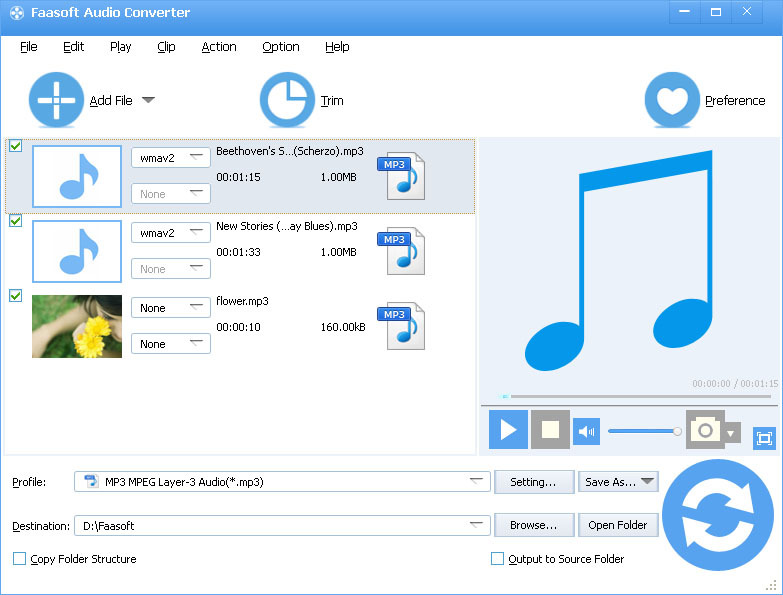 Faasoft FLAC to iTunes Converter is one of the best audio converters out there with lots of features and functions. 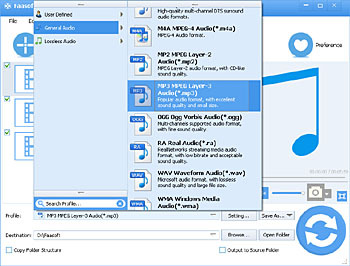 Optimize audio with an inbuilt editing tool to cut unwanted parts, join a large number of clips, split a big audio file. 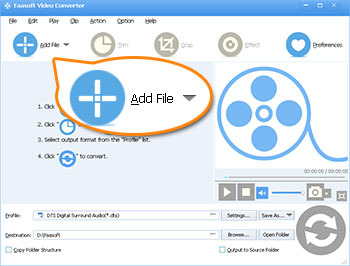 Free download and install the ideal FLAC to iTunes Converter, then launch the program to start the conversion. The following steps mainly concentrate on introducing how to convert FLAC to iTunes on Mac OS X. Three methods to add your FLAC files to the program: simply drag and drop FLAC files to the main interface of Faasoft FLAC to iTunes Converter; click "Add File" button to open FLAC files that you want to convert; click "File" menu and select "Add File(s)..." option to open FLAC files you want. Click "Profile" drop-down button to set "MP3 MPEG Layer-3 Audio (*.mp3)" from "General Audio" as output format. Tips: If the quality is very important to you, please choose output formats from "LossLess Audio" menu. After all set done, click big "Convert" button on the interface of Faasoft FLAC to iTunes Converter to start and finish the transformation from FLAC to iTunes. Click "Open Folder" button to locate the converted FLAC files, and drag and drop the converted FLAC files to iTunes, then you can play FLAC in iTunes or sync FLAC to iPhone, iPod, iPad via iTunes. 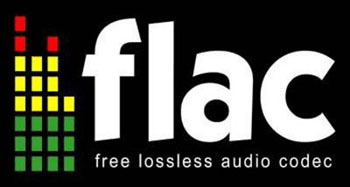 FLAC (Free Lossless Audio Codec), as its name suggested, is a free lossless audio codec. FLAC can compress audio to about 50~60% without any quality loss. This format has been widely accepted by many Hi-Fi systems and audiophiles. © Copyright 2016 Faasoft. All Rights Reserved.